Many people are finding it increasingly difficult to access the health and social care services they need. We can help you gain access to all available NHS and social care services to ensure you have the support and assistance you need, with appropriate funding, whether you live at home or in a residential or nursing home. We provide a whole range of services designed to meet the needs of vulnerable people, including children, the disabled, the elderly and their careers. Whatever difficulties you are facing, perhaps resulting from an accident, disability or illness, it can help to have someone act on your behalf with regard your local health trust or local authority to obtain the best possible solution for you. Helping you cope with day-to-day practicalities can also help maximise the quality of your daily life. 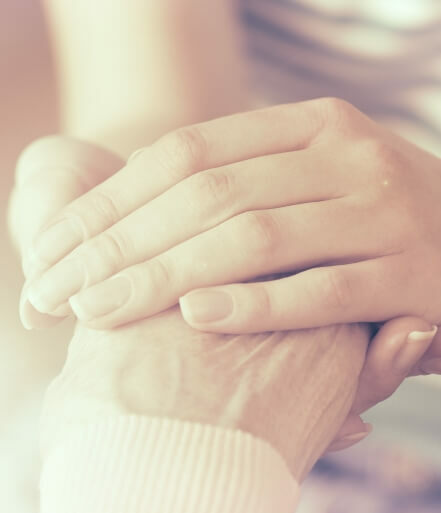 As well as supporting individuals, we also offer specialist support and guidance to care agencies, care homes, charities, financial advisers, deputies, attorneys, claim solicitors and other professional bodies. We can offer training on NHS Continuing Healthcare helping establish what services are best suited to your needs. In addition, we can present at seminars or open evenings. With us, you can rest assured that you have the support of professional legal expertise and assistance, giving you the guidance and support you require. With our legal expertise and wealth of knowledge in community care, we can provide you with a range of services designed to meet your individual needs. By assisting you in gaining access to all relevant NHS and social care services available, you can be confident that you will receive the most suitable form of support and care, alongside any required funding. 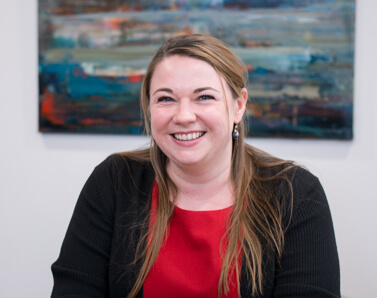 Moore Blatch LLP’s excellent healthcare practice is praised for its very good, sound understanding of this complex area of law and its willingness to go above and beyond in providing holistic advice to clients.